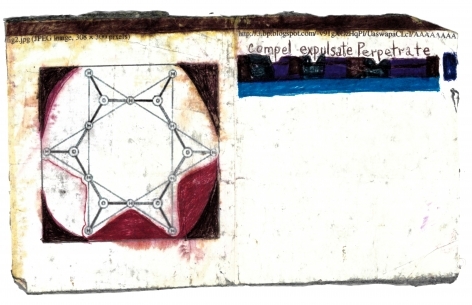 Melvin “Milky” Way is an Outsider Artist whose work occupies the uncharted border between art and science. Born in South Carolina in 1954, Way came to New York City in the 1970s to attend a technical school, earning a certificate to operate a power press. He played bass in local bands, and recorded a solo album with Encounter Records, which folded before the album could be released. Soon after, Way was diagnosed with schizophrenia, and following a string of unsuccessful relationships, became homeless. By 1989 Way was residing in the shelter run by Hospital Audiences International, a nonprofit organization offering art workshops to people with disabilities. 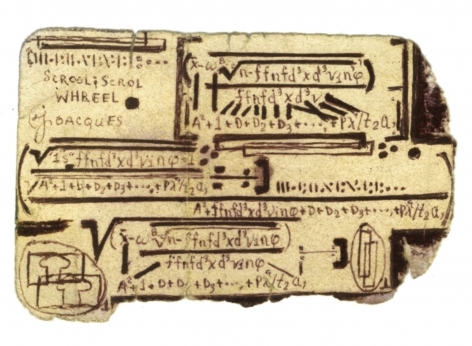 Edward M. Gòmez, "Melvin Way Holds the Keys to the Universe," Hyperallergic. Jerry Saltz, "Studying the Masterpieces of Visionary Melvin Way," Vulture. Alanna Martinez, "Artist Melvin Way's Journey from Homelessness to Art World Acclaim," NY Observer. Ken Johnson, "Of Signs and Wonders, Visionaries and Loners," The New York Times, January. Munro, Eleanor, "Where Postmodern Art and Schizophrenia Intersect," The New York Times, March. 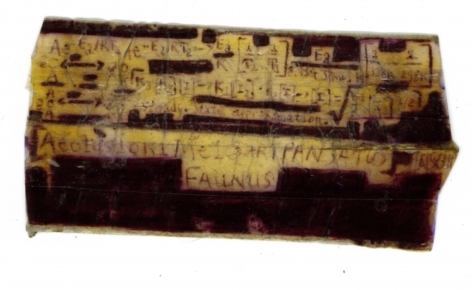 Weiss, Allan S., "Algebra is Drunkenness," Cabinet Magazine, New York, Fall. Karlins, N.F., Raw Vision #34, Spring. Fass, Allison, "The Legacy of the Outsider," The New York Times, July. 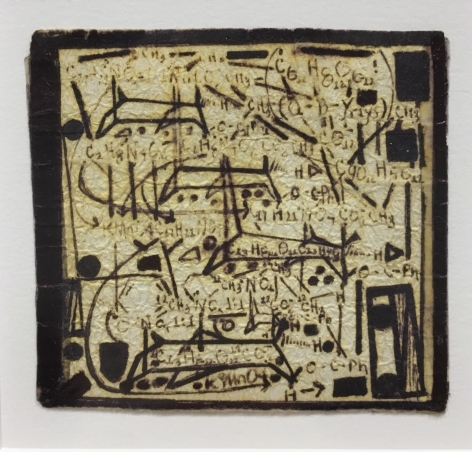 Lower East Side artist Andrew Castrucci, a volunteer workshop leader at the time, encouraged Way to make art, and acted as his advocate during subsequent years. 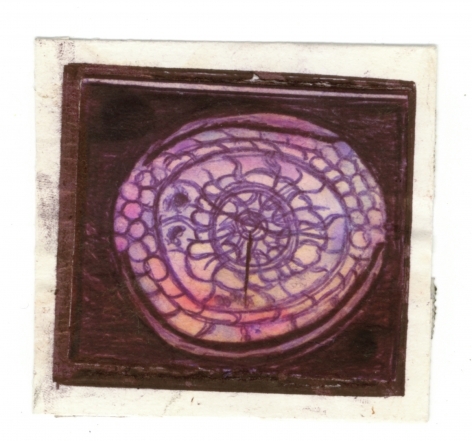 Way soon began to produce small, exquisite ballpoint-pen and ink drawings on found paper. 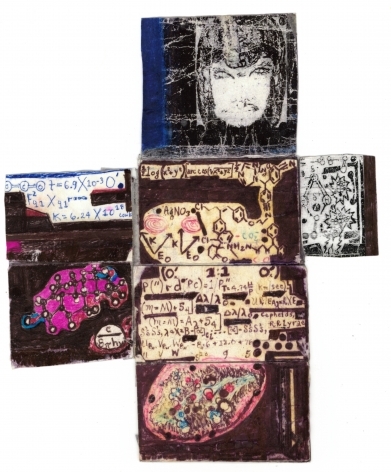 Despite the very straightforward of his chosen genre, Way’s drawings are strikingly complex. 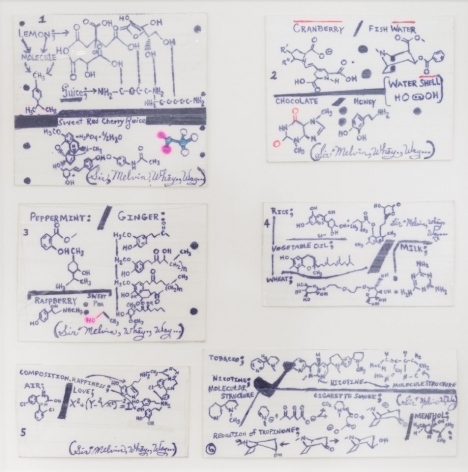 Rich hybrids of scrawled text, mathematical equations, astronomical shorthand, chemical formulae, and alchemical punning, each work is marked by the artist’s signature, thrillingly dense sensibility. Way engages both the eye and the mind, drawing viewers into exquisite mysteries that may never be solved.